Beer lovers of America have made their voices heard, and Grand Rapids, Michigan, can now call itself the Best Beer Town, according to readers of USA TODAY and 10Best. 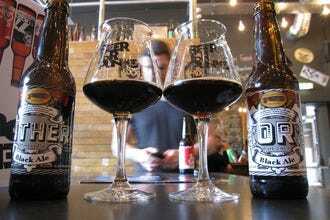 Grand Rapids earns a spot among the nation's top beer cities with more than a dozen area breweries, including Founder's Brewing Co., as well as one of the top ranked beer bars out, HopCat. 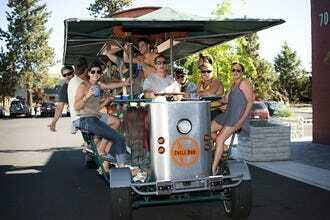 "plus the city really promotes beer," says CEO of Bon Beer Voyage Dr. Ruth Berman. 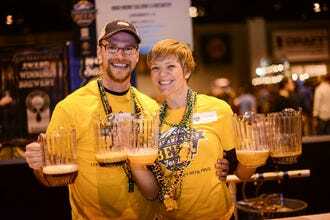 The Convention and Visitors Bureau "does a really great job of promoting the beer as a tourist venue." Tampa is home to more than 30 breweries and brew pubs, with more opening every day. The inventive and progressive lineup of breweries started in "Cigar City" keeps the offerings fresh and relevant, while the Florida sunshine makes Tampa an excellent place for enjoying a brew outdoors, even in the dead of winter. 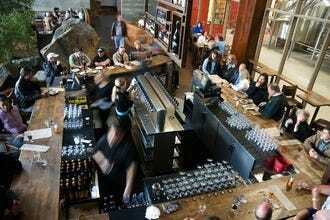 The beer scene in Asheville has become almost as well known as the iconic Biltmore Estate. "Great local breweries, like Wicked Weed, Green Man, Highland Brewing and Burial Beer Company are being joined by giants from out West such as Sierra Nevada and New Belgium. Thirsty Monk is the kind of bar you wish you had in your town," says CEO of Beer Voyage Dr. Ruth Berman. 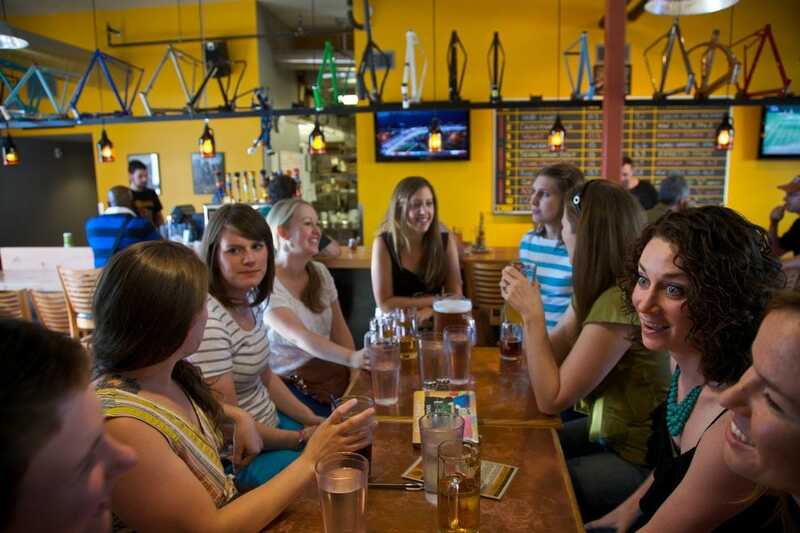 With a cozy college-town vibe and a whole host of award-winning breweries - New Belgium, Funkwerks and Odell Brewing Co. among others - Fort Collins holds its own in a state that's become synonymous with craft brewing. 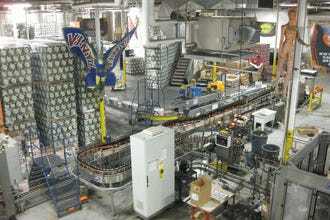 A highlight of any beer-centric visit is the free 90-minute tour of New Belgium Brewing, one of the largest craft producers in the nation. 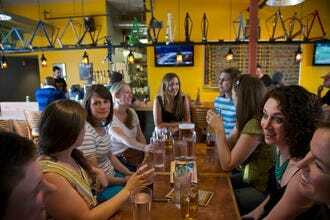 Lively downtown brewpubs like CooperSmith’s and C.B. & Potts keep the beer drinking masses sated. said," says CEO of Bon Beer Voyage Dr. Ruth Berman. The 120 breweries in the county are complemented by countless beer-centric restaurants and beer bars, so the perfect pint is never far away. 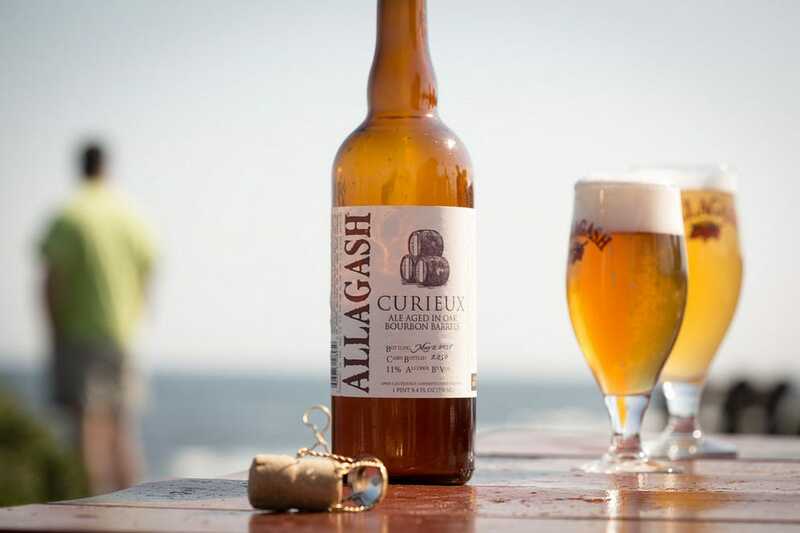 Spearheading the beer movement in Portland, Maine is Allagash Brewing which produces some of the country's best Belgian ales and offers one of the best brewery tours. The idyllic seaside town also offers plenty of places to enjoy a cold pint (not to mention fresh Maine lobster), such as In’Finiti Fermentation & Distillation who serve their brews right by the water. Oregon has more breweries per capita than any other state, and many of them can be found in and around Portland. "It was an early adopter and sets many of the trends," explains beer journalist Tara Nurin. 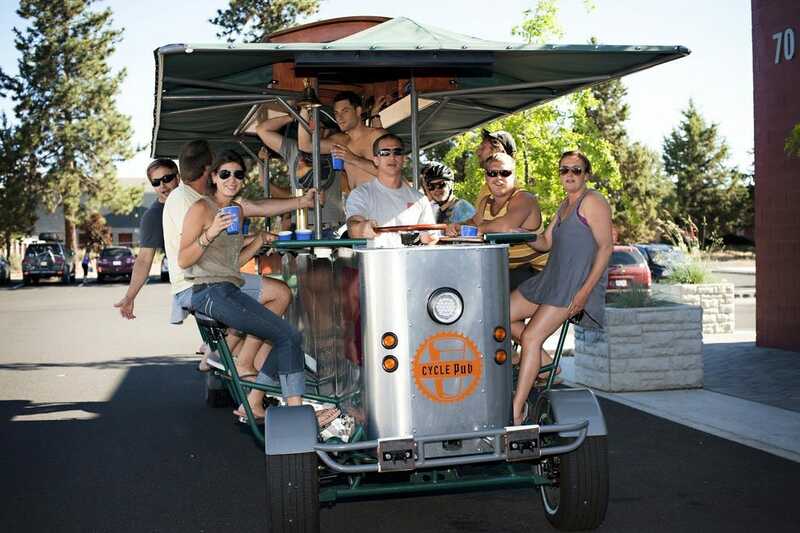 Old favorites like Widmer Brothers and Bridgeport have been joined by great new venues like Hopworks BikeBar, where the city's two loves - bikes and beers - join forces for a memorable tasting experience. Colorado has long been a heavy hitter in the craft beer world, and nowhere moreso than in Denver, home of the Brewers Association and the Great American Beer Festival, the nation's premier beer festival and competition. "LOTS of the country's biggest and best breweries are in and around the city," says beer journalist Tara Nurin, including huge corporations like Coors in nearby Golden as well as smaller breweries like Great Divide, Rock Bottom and Coors' Blue Moon. Vermont was one of the first East Coast states to get serious about craft brewing and it shows. The state is ranked second in breweries per capita, and everything from Magic Hat to the more reclusive and highly sought-after offerings are all within a day trip of Burlington. Pedestrian-only Church Street is dotted with lively bars serving local brews on tap. 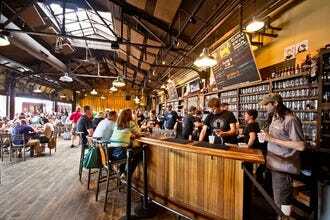 Grand Rapids - a riverfront city just east of Lake Michigan - has at least a dozen breweries and its convention and visitor bureau does a bang-up job of enticing beer drinkers, brewers and connoisseurs to visit. We lift our glass in congratulations to Grand Rapids. Second-place winner Tampa may surprise some readers, but this sunny Florida city has more than 30 breweries and brew pubs, and makes a dynamite place for tasting in the dead of winter. Two of three Colorado nominees made the winners list, as did buzzworthy Asheville; Bend, Oregon; San Diego; both Portlands; and Burlington, Vermont. Cheers to all our winners! Gary Monterosso is an award-winning critic, who has written for national and regional publications. He can be seen on the two-hour History Channel show called The Epic History of Everyday Things. He is the author of the book, 'Artisan Beers.' 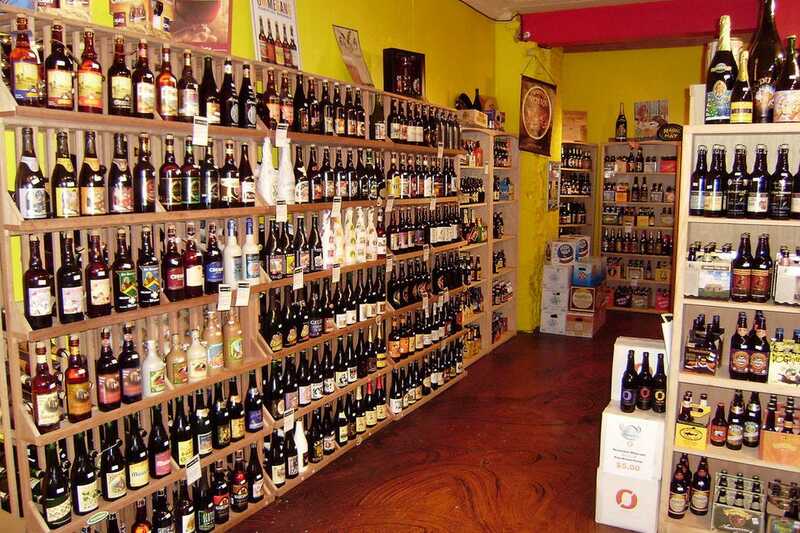 Gary has appeared on many tv programs, including CBS News New York, discussing craft beers. He's also guested on BBC radio, offering an American perspective on the beverage. 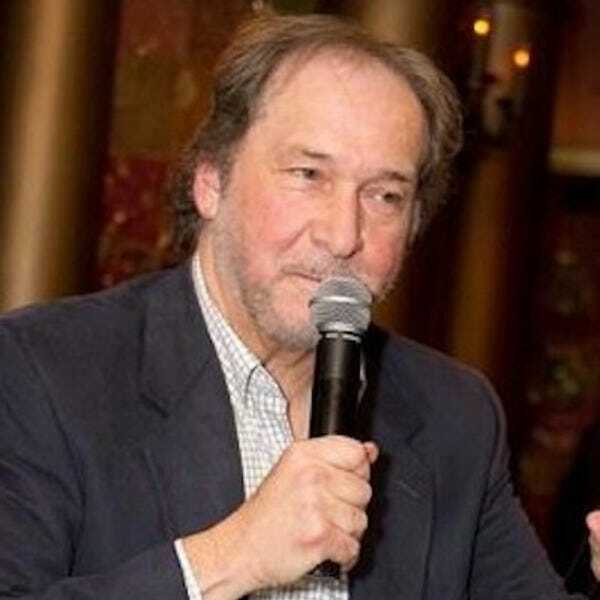 One of the highlights of his career was a three-year stint on the Sirius Satellite Radio network, talking about the latest happenings in the beer world. In early 2014, Gary was selected by Chilled Magazine to be a member of the 'Chilled 100,' signifying him as one of the top 100 beverage personalities in the USA. Gary has qualified as a Certified Beer Server, a part of the Cicerone Certification Program, recognizing his knowledge of beer styles, culture, the brewing process and ingredients. You'll find him at tastings and seminars throughout the year. 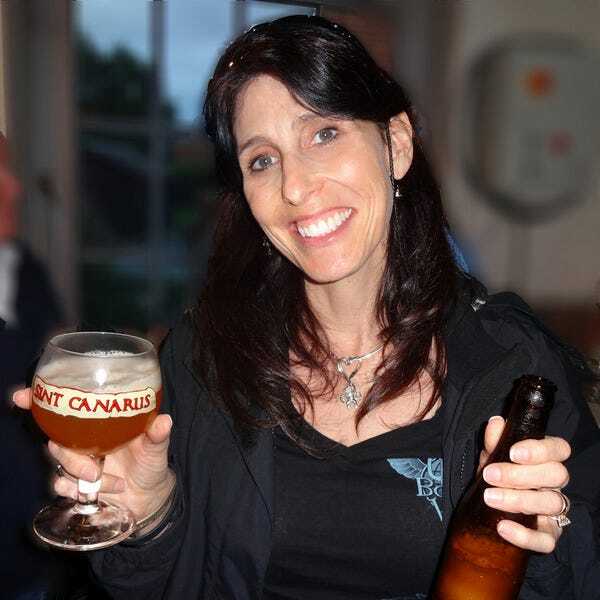 Dr. Ruth Berman is the CEO and BBB (Brains Beyond the Beer) of Bon Beer Voyage, an award winning beer tour company for Belgian and Craft Beer Enthusiasts. Bon Beer Voyage was created by Ruth and her husband, Mike Arra, the company’s beer guide, as the beer geek’s answer to wine snob tours- without the snob part. They offer higher quality, small group, gourmet beer vacations both in the US and abroad; providing their guests with one-of-kind-experiences, sightseeing, great food and brewery insider visits and tastings. 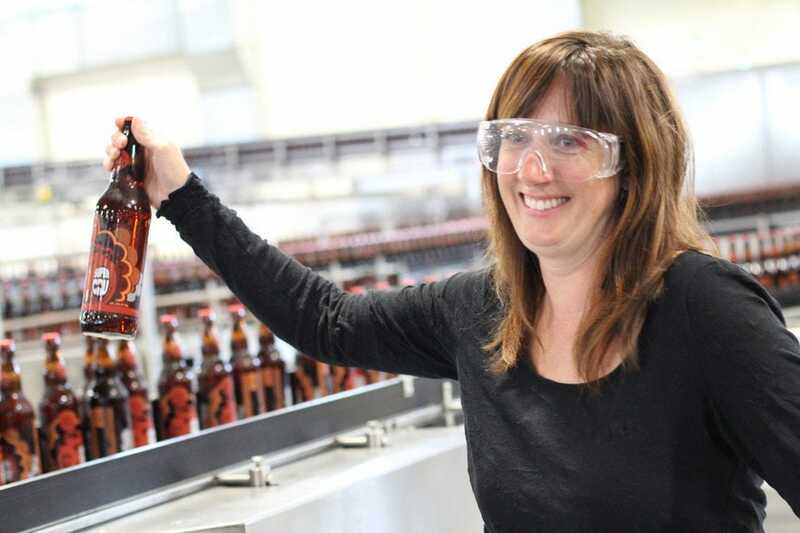 Ruth is also a Certified Tour Director, Licensed Tour Guide and a Cicerone Program Certified Beer Server. While traveling, Ruth likes to do watercolor paintings of the breweries she visits. 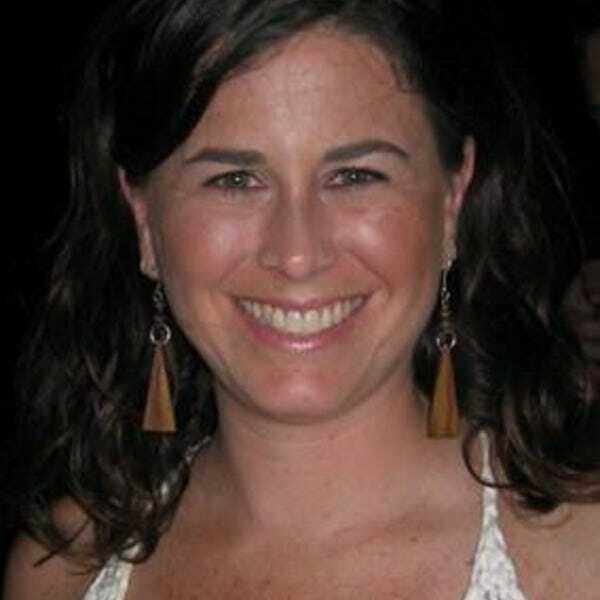 Tara Nurin is a veteran freelance journalist based just outside Philadelphia. The former TV reporter specializes in craft beer, dining and destination coverage and writes regularly about her three passions – Philly, food, drink – for local and national pubs. Tara, who grew up speaking Spanish and French, spent childhood holidays on a Puerto Rican beach and bummed around Paris for her junior year of college. 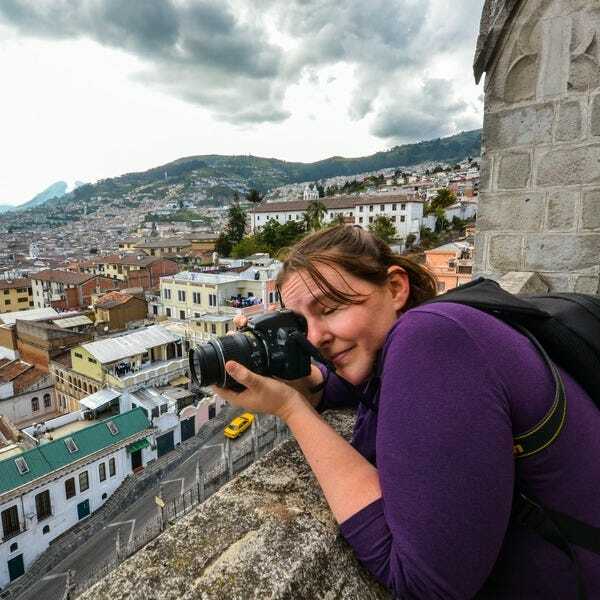 She’s lived in more than a dozen American cities and still travels globally in search of a plate of local food, an artisanal beer and a hearty laugh with the countrymen. Lydia thought she hated beer until she took her first sip of Live Oak Hefeweizen at Opal Divine's on Sixth Street in Austin. So began her journey into the world of beer snobbery. Since that first love affair with a microbrew, Lydia has sampled hundreds of craft beers and has written about the beer scene in Austin for Draft magazine. 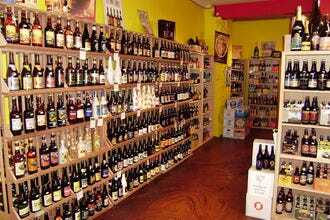 Lately, her favorites are (512) Pecan Porter, Left Hand Milk Stout and Dogfish Head 90 Minute IPA.